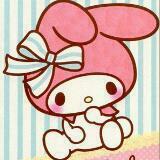 hello_melody_ Great buyer to deal with! Sincere and decisive. Thank you for the fuss-free transaction. Would definitely hope to deal with again. Highly recommended! @smileysy is on Carousell - Follow to stay updated! White flirty dress perfect for dates! Just got it today but giving it up cause i got the wrong size :/ Size: L (SIZING DETAILS IN LAST PIC) Original :$35 +mailing Comes with lovet plastic. 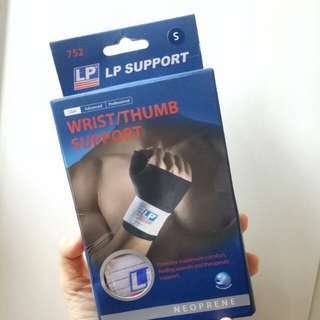 BRAND NEW LP WRIST/THUMB GUARD SUPPORT $8 SIZE S !Meeting place negotiable!